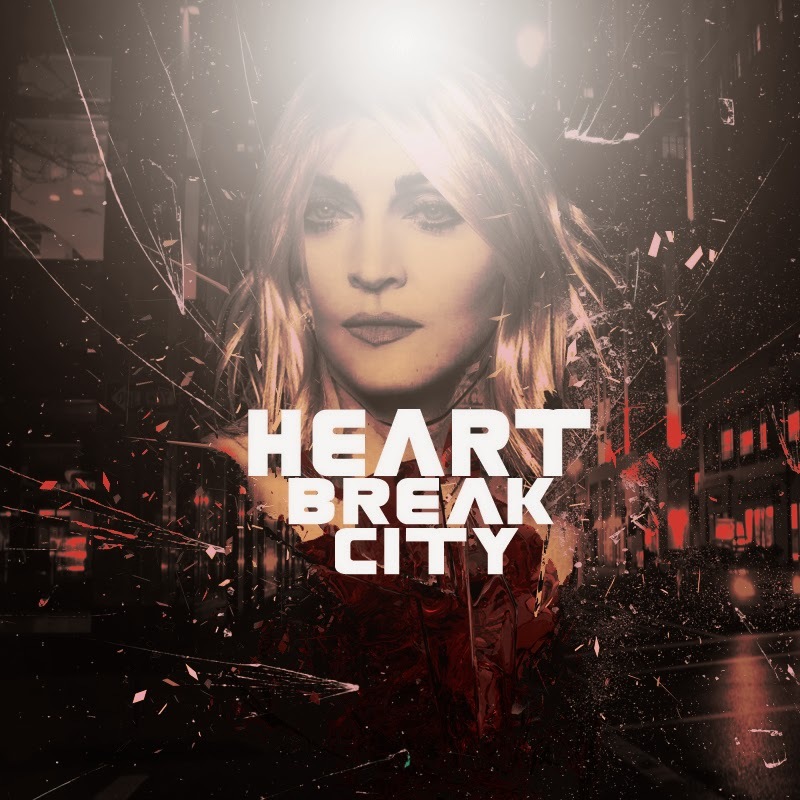 I was expecting the worse before listening to this Remix of Madonna`s ” Heartbreak City”. I was wrong because Sagi Kariv did a good job. The beats sound natural and the entire remix flows in a natural way.